First and foremost I am a journalist and I am fascinated by other people’s stories. I am fortunate to have the skills to turn a chat into a newspaper article literally within minutes of speaking to the client. I work on a contract basis providing schools, businesses, councils charities, business awards and individuals with press and PR support and providing case studies. I also work on a freelance basis when I am commissioned by external media to write a story or cover an election. Being diagnosed with Graves Disease led me to blogging my experience of this often misunderstood condition. As it mimics other natural changes in life, it is often not recognised. The blog is frank and serves to inform and educate. 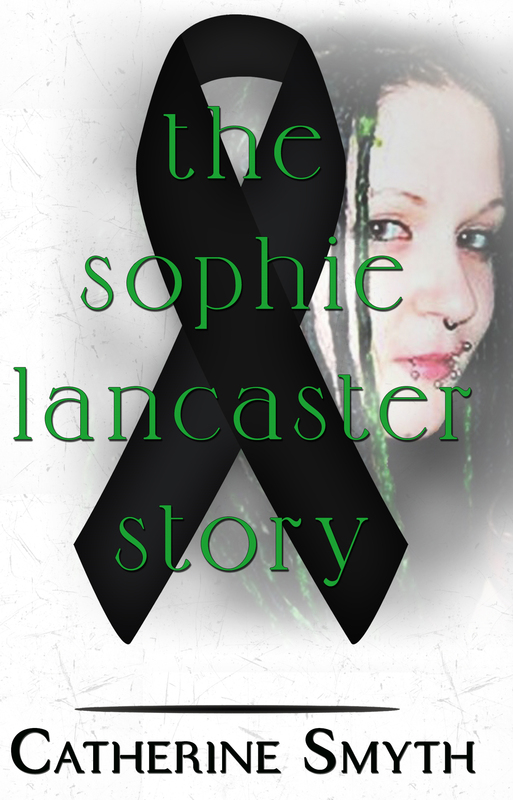 I have written a book on the murder of Sophie Lancaster, which has sold thousands of copies internationally both in its original format titled Weirdo Mosher Freak, which I sell on eBay, and its updated and rebranded title The Sophie Lancaster Story available on Amazon. Having developed a school newspaper on a voluntary basis while still salaried, I scaled this up to create my School News programme offering a Paper in a Day, Week or Term. Fearns Chat, a 16-page newspaper that is run and edited in a week, won the national Shine School Media competition for Best Newspaper and Best Front Cover in 2018. I have retained contracts with high schools, a major employer and veterans’ charity providing year-round news articles for print and online media and production of newsletters. On an ad hoc basis, I provide press-ready news stories for a plethora of businesses, organisations and charities and provide case studies for a variety of clients. I am also contracted to provide news stories on three East Lancashire business awards. As a freelance journalist, I have written a number of news stories and features mainly for the Big Issue North. Since taking redundancy I have also written a book on the murder of Sophie Lancaster that has sold internationally. Weirdo Mosher Freak was published in 2010 and the revised and updated version The Sophie Lancaster Story was published in 2016. Catherine Smyth has written a personal account of the murder of Sophie Lancaster, a 20-year-old student kicked to death in Bacup, Lancashire, because she dressed differently – as a Goth. Catherine was the first reporter to cover the story and her book is written primarily from a media perspective but, as a mother, she also details her personal feelings and angst that such a crime could have happened so close to home. 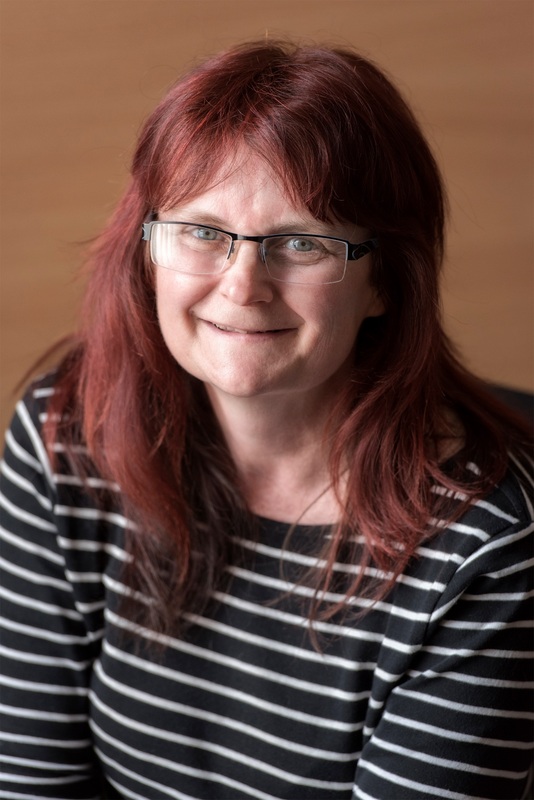 Catherine’s book ‘Weirdo Mosher Freak’ has been rebranded ‘The Sophie Lancaster Story’ and a portion of profits benefit the Sophie Lancaster Foundation. So far one thousand and 360 pounds has been donated to the campaign as a result of books sold.